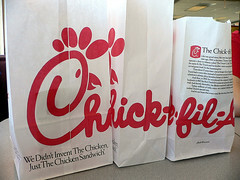 There has been much controversy recently over statements made by Chick-fil-A president, Dan Cathy. In an interview, Cathy was asked about the company’s support of the traditional family. His response was, “Well, guilty as charged.” Cathy also said, “We are very much supportive of the family—the biblical definition of the family unit.” The original story was re-posted in the Baptist Press on July 16, 2012. You can read that entire story here. The Baptist Press also printed a follow-up story on July 20, 2012 which can be found here. Before I jump off into this, let me say that it is not my intention to offend anyone. I’m not one for stirring the pot and sure don’t like opening cans of worms, but I believe it is important that we Christians take a stand for what the bible says. My personal opinion in all of this controversy is that we can be firm in our biblical beliefs while showing love and without judging those who believe differently. It seems to me that Chick-fil-A President Dan Cathy is promoting this same attitude. When asked about his beliefs, Cathy’s comments were positive in nature. If you read the story, there was no bashing or disrespect toward the gay community. The company president simply stated his belief when asked. Look at his statement again: “We are very much supportive of the family—the biblical definition of the family unit.” His statement “guilty as charged” referred to his stance on traditional family values. It was not a claim that the company is anti-gay. Chick-fil-A is simply standing behind their belief of the biblical definition of a family. However, soon after the interview was published, related articles began to surface with “anti-gay” in the headlines. All the hoopla about being “politically correct” has left many Christians afraid to take a stand for biblical principles which are often not socially accepted. Often we find ourselves just keeping our mouths shut and not standing strong on those biblical principles hoping we won’t be accused of being judgmental or intolerant. Regrettably, continuing this behavior could ultimately lead to loss of our current religious freedoms. A song written by Aaron Tippin in 1991 says, “You’ve got to stand for something, or you’ll fall for anything”. Those words carry just as much truth today as when they were originally recorded over twenty years ago. It’s vital that Christians stand for biblically sound principles or we will look no different from nonbelievers. Everyone has a right to their opinion, and as Christians we can respect everyone but yet not compromise biblical values. However, we must stand against sinful behaviors, yet avoid judging the person. We must continue to live out our faith in hopes of making a difference in the world around us. Matthew 7:1 says, “Do not judge, or you too will be judged.” It is not our place to judge any person. Matthew 7:3 says, “Why do you look at the speck of sawdust in your brother’s eye and pay no attention to the plank in your own eye.”(NIV) We all face temptations, but we should not condemn others just because their temptations are different from ours. In Galatians 5:14 we are called to love one another: “The entire law is summed up in a single command: ‘Love your neighbor as yourself.’” (NIV) That means everyone, not just those who believe exactly as we believe. We should stand firmly on biblical principles, but that does not mean to turn away from those who believe otherwise. It is our responsibility to treat every person with respect regardless of their beliefs. Sometimes we must agree to disagree, and love rather than judge while standing firm on the Word of God. 1 O LORD, how long will you forget me? Forever? How long will you look the other way? 2 How long must I struggle with anguish in my soul, with sorrow in my heart every day? How long will my enemy have the upper hand? 3 Turn and answer me, O LORD my God! Restore the light to my eyes, or I will die. 4 Don’t let my enemies gloat, saying, “We have defeated him!” Don’t let them rejoice at my downfall. 6 I will sing to the LORD because he has been so good to me. Do you ever feel as though God has forgotten you? Does it seem that He looks the other way as your life crumbles around you? You’ve tried so hard to do the right things, yet your life is full of anguish. David was struggling with feeling deserted by God, sadness in his heart, and attacks of enemies. Yet he ends this Psalm with praise and thanksgiving for God’s goodness. From the desperation in verses 1-4 to the shift of attitude in verse six, David’s situation did not change, but his perspective did. 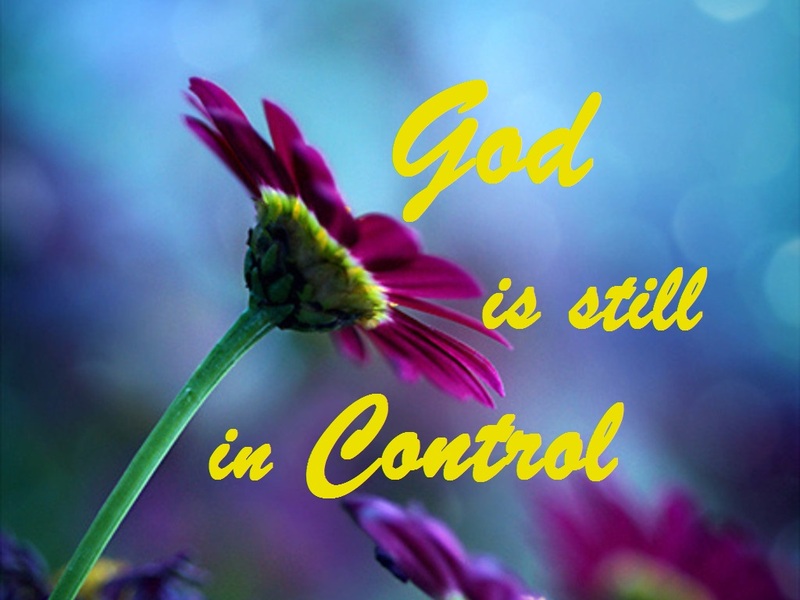 Instead of focusing on the problem, he has turned his attention to God’s love and other times God rescued him. 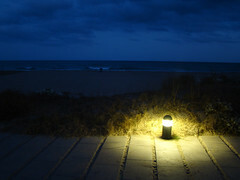 His honesty displays a truth that sometimes we feel defeated even to the point of depression. 1. God loves you and His compassion never fails. Remind yourself of this truth daily, or hourly if needed. 2. Reflect on God’s deliverance in the past. From what situations has he delivered you previously? 3. Talk to God. 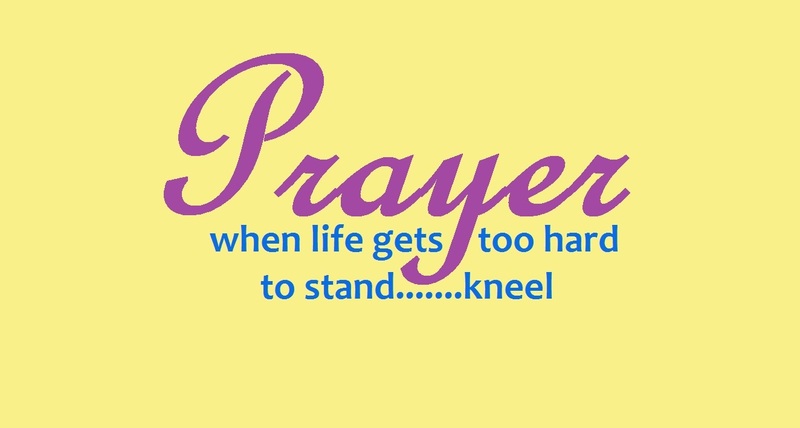 Pray often and be honest about your feelings and questions. 4. Talk to a trusted, christian friend or pastor. You don’t have to suffer alone. David reminds us in this Psalm that even when we struggle through the sorrows that come in life there is one thing of which we can be sure. God’s love! It never fails. He has rescued you in the past and will rescue you again. Keep singing and praising His name in the midst of your trouble.